Bio: Abi Gilchrist is a new breed of Soul Diva rising out of South London who pushes and successfully crosses over the boundaries between jazz, soul and pop. Abi appeals to a new generation of audience who crave true talent along with catchy, well-written songs. 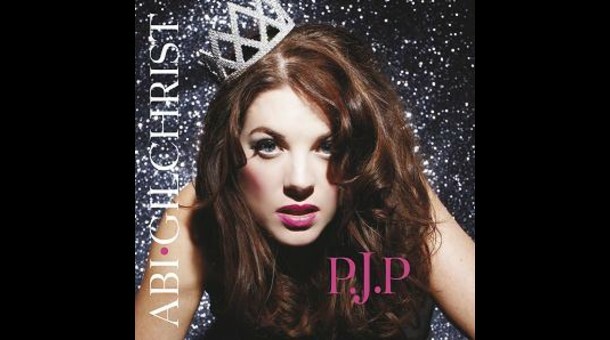 Abi released her debut independant EP 'P.J.P' in October 2009 and has a growing fanbase following showcases at venues across London including The Jazz Cafe, Ziegfrid von Underbelly and Ronnie Scott's Bar alongside her virtuosic and dynamic 6 piece band. Abi’s sultry, feminine and powerful vocals mixed with her sparkling stage presence provide not just a performance but a show befitting of any P.J.Princess..